Thinking about listing your property? Contact us today for a free estimate of value and checklist to get your home ready for sale. 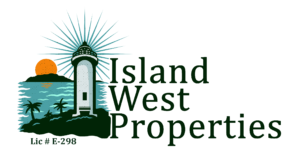 Island West Properties has been helping our clients in Rincon and Western Puerto Rico sell their homes for over 25 years. Our friendly bilingual staff and team of 4 full time agents will work to get your home seen and brought to closing at the best price possible! Copyright 2019 Isla Vida Real Estate, Inc. All rights reserved.